Book your next trip with Capt. Paul Marcaccio. 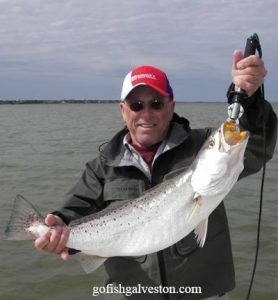 You may find yourself on the front-page of one the best guides in Galveston. Simply put, the smiles say it all. My aim is to provide each and every 'client' with the trip and experience of a lifetime.I approach each and everyday as an opportunity to make new friends, share in fellowship with all of God's created beauties, and make happy memories. Join me on your next fishing trip and let's have fun!!! 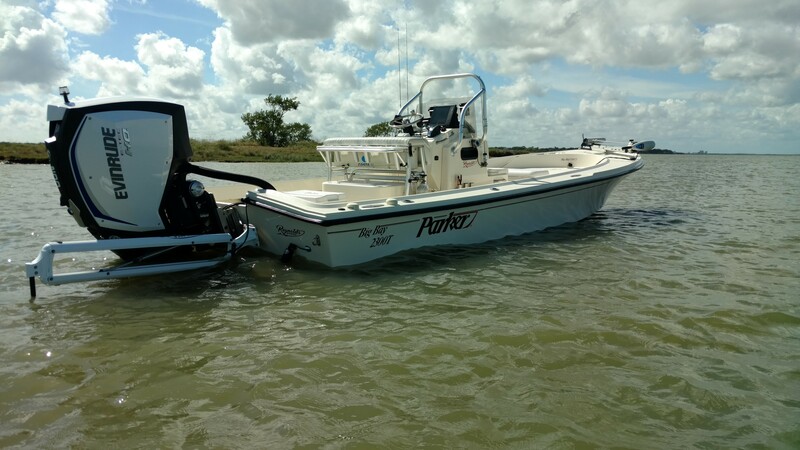 Captain Paul has one of the most impressive tournament records of all Texas Gulf Coast Guides and his incredible tournament resume equates to hundreds of successful trips for you. 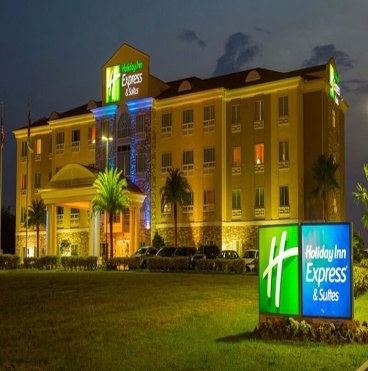 style with relaxing comfort and outstanding customer service! 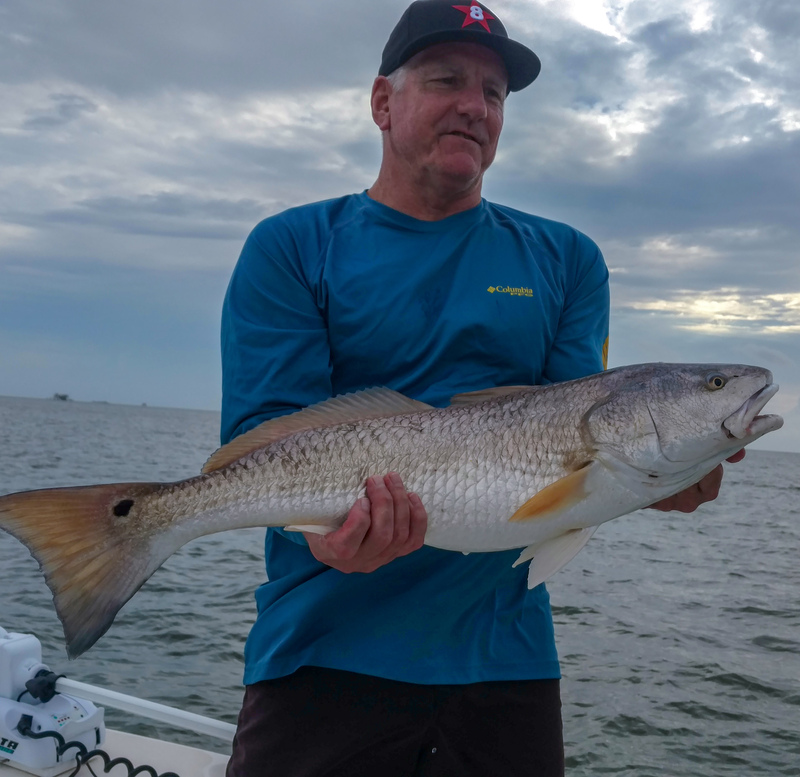 Discover "where to go and what to throw" from Captain Paul Marcaccio as he discusses places to fish in the Galveston Bay system. 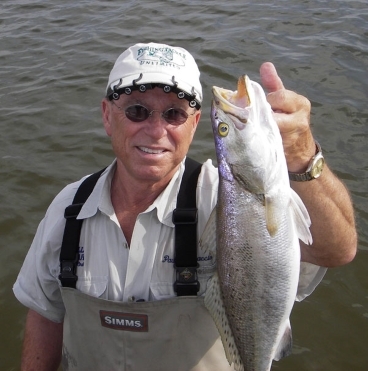 In these videos, Captain Paul shows the best places to fish and how to fish them. 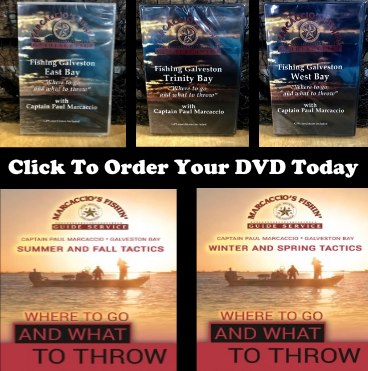 Click Here To Order Yours Today! !.